钟义信. 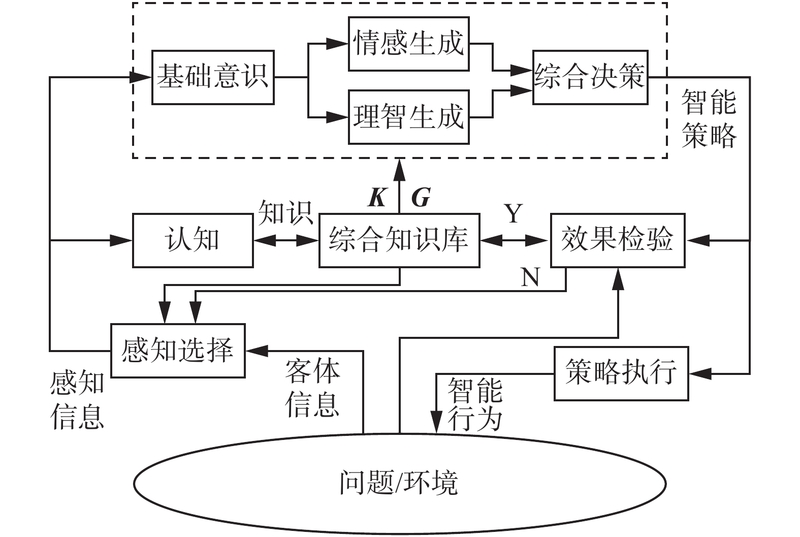 机制主义人工智能理论——一种通用的人工智能理论[J]. 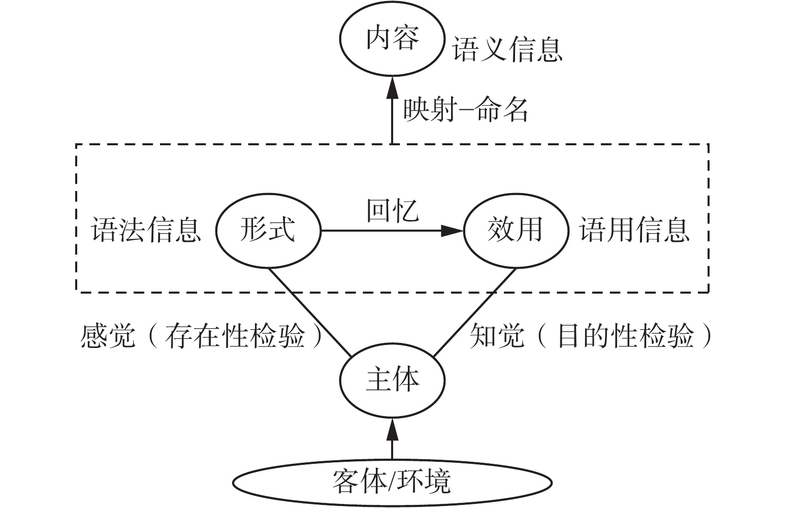 智能系统学报, 2018, 13(1), 2-18. DOI: 10.11992/tis.201711032. ZHONG Yixin. Mechanism-based artificial intelligence theory: a universal theory of artifical intelligence[J]. CAAI Transactions on Intelligent Systems, 2018, 13(1), 2-18. DOI: 10.11992/tis.201711032. 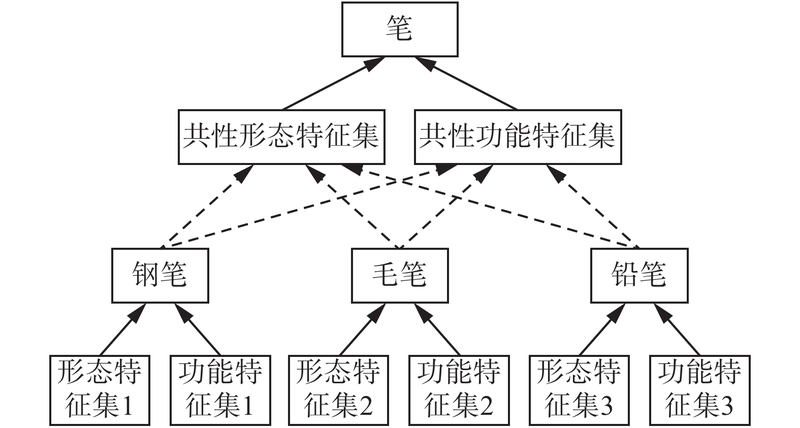 国家自然科学基金项目(60873001, 60575034, 60496327, 69982001, 69171023, 68872014). 基金项目：国家自然科学基金项目(60873001, 60575034, 60496327, 69982001, 69171023, 68872014). Abstract: While artificial intelligence (AI) research has made a great deal of progress, this field also faces severe drawbacks, including being shallow in depth, piece-like in width, and isolation among the pieces. These drawbacks cannot be overcome by optimizing algorithm design and improving hardware performance. The real causes of AI’s serious problems arise from its scientific view and improperly employed methodology. Following the general guidelines for scientific research architecture, i.e., " scientific view and methodology on the top, concepts and principles at the bottom, and the model and approach in between, ” in this paper, we summarize the scientific view of AI and define the methodology of information ecology. In accordance with the methodology above, information research cannot stop at the information level, but must continue to the product levels-the knowledge and intelligence levels. Based on this understanding, we design a subject-object interaction model for AI research, propose a mechanism approach to AI, identify and re-build the concepts and principles underlying the entirety of information science, and establish a mechanism-based AI theory. Interestingly, we found that the three AI schools of thought that have operated in isolation from each other for decades-structuralism-based AI (the artificial neural network), functionalism-based AI (the expert system), and behaviorism-based AI (the sensor-motor system)-become harmonious components within the mechanism-based AI theory. Moreover, we also prove that the mechanism-based AI approach is also appropriate for the advanced AI work that unifies the primary consciousness, emotion, and intellect. We thus conclude that the mechanism-based AI theory provides a general theory of artificial intelligence. 何华灿, 王华, 刘永怀, 等. 泛逻辑学原理[M]. 北京: 科学出版社, 2001.